Since meeting Alix, I have never purchased an area carpet without using her services. She always locates the perfect rug for the client, the room and the entire home. My clients learn so much from her and appreciate her knowledge. Alix helps me navigate the world of handmade carpet and saves me time. She is indispensable. Our design firm feels very fortunate to have Alix Unlimited as a resource. Alix has helped us place dozens of beautiful rugs in our interior design projects, many as custom designs or antique carpets. Her depth of knowledge is invaluable, and she makes the selection process a pleasure. As a professionally educated, licensed Interior Designer for over 30 years there is one area of design that is challenging to gain knowledge in the profession- how to select a quality rug. There are no specific classes to take, and even reading up on the internet will not give you the information to understand and know what rug suppliers provide the best quality materials (either wool, silk or other), construction and design. You have to be immersed in the industry to have that “insider information”, which Alix has been for many years. My clients and I are reassured that when purchasing a costly rug we know that Alix has guided us to a purchase where you are getting quality that is compatible with cost. I would not feel comfortable purchasing a hand-knotted rug without the expertise of Alix! Alix has provided a critical and essential service to me as a rug consultant. I have total confidence in her opinion and expertise. She has guided me and my clients masterfully in making wonderful and beautiful selections that have both stood the test of time and been great investments. She has been an incredible and valued resource for me that has enhanced my business tremendously in the 18 years we have worked together. My design firm has been using Alix Perrachon for the past 12 years and I couldn't be more pleased. She is completely knowledgeable, informative & trustworthy regarding her rugs. 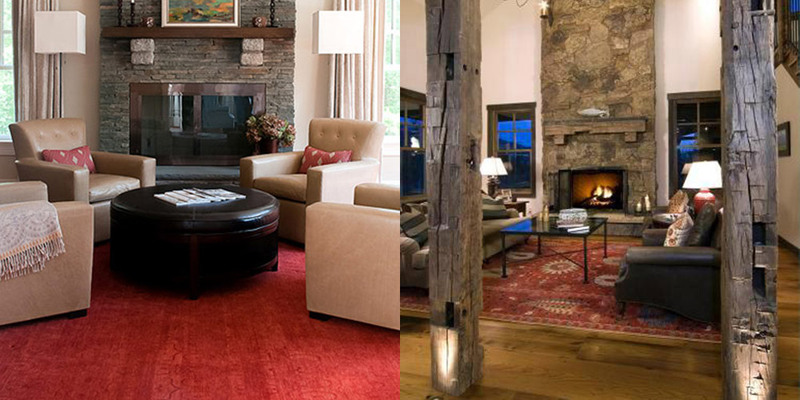 Because of that, I have full confidence that my clients are getting the best rugs available in their price ranges. Because of Alix's generous commission set-up, all parties are well satisfied. I use her services exclusively as she makes the opaque field of Orientals a pleasurable experience for us and our clients!